IMBC is scheduled for Jan. 23-25, and the exhibit hall will feature 125 companies. 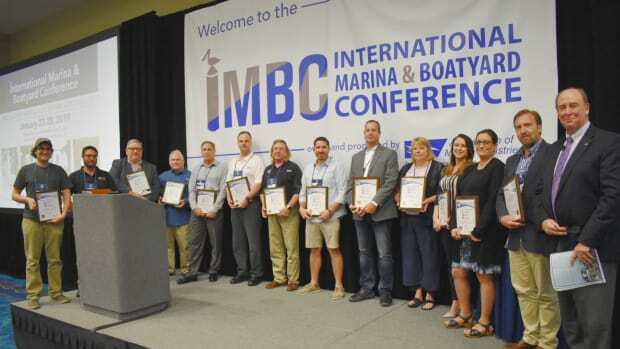 The International Marina & Boatyard Conference has posted a call for presenters on its website. 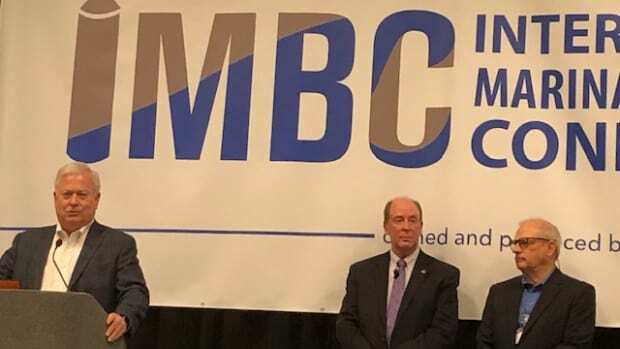 The International Marina & Boatyard Conference will open on Wednesday and continue through Feb. 2 at the Ernest N. Morial Convention Center in New Orleans. 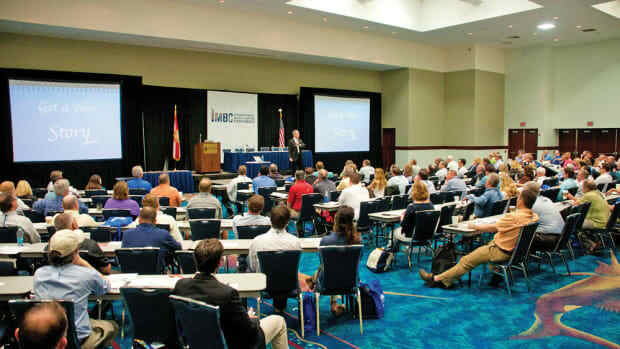 The International Marina and Boatyard Conference has added a Hurricane Recovery Forum to its 2018 conference agenda. Maj. Dan "Noonan" Rooney, a fighter pilot with three combat tours in Iraq, a PGA golf professional and founder of the Folds of Honor, will deliver the second-day keynote at the International Marina and Boatyard Conference. Dr. Janet Lapp, a licensed clinical psychologist and the author of five books, will deliver the keynote address at the International Marina & Boatyard Conference, which is scheduled for Jan. 31-Feb. 2 at the Ernest N. Morial Convention Center in New Orleans. Registration is open for the 2018 International Marina & Boatyard Conference, which will be held from Jan. 31 to Feb. 2 in New Orleans. The Association of Marina Industries elected 2017 officers and directors in January. The International Refit Exhibition and Conference and the International Marina and Boatyard Conference start Wednesday. The International Marina & Boatyard Conference blocked rooms at the Hilton Fort Lauderdale Marina for its 2017 show. Organizers released the schedule for the 2017 International Marina & Boatyard Conference, which is set for Jan. 25-27.